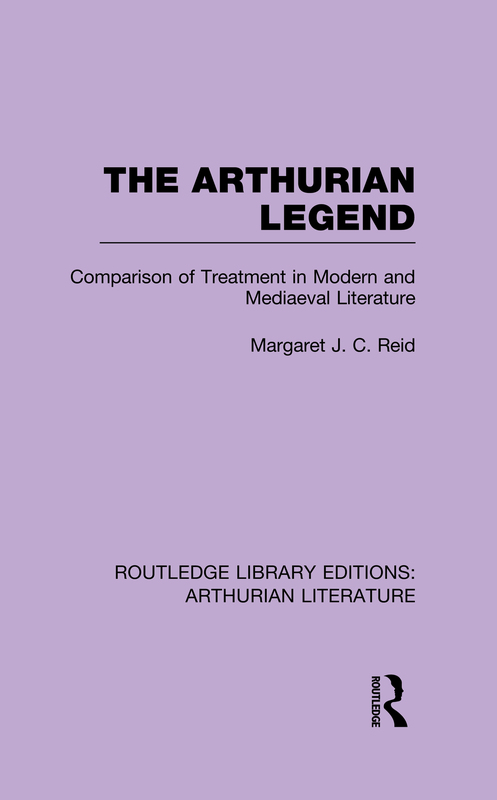 First published in 1938, this study explores the reception of the mythology of King Arthur by modern poets and playwrights. More specifically, the author explores the lineage of the legendary material since the first edition of Malory in 1485, exploring a vast range of artists who have made use of it: Spenser, Milton and Dryden, Wordsworth, Tennyson, Hardy, Matthew Arnold, and even Wagner. The conclusion is that although the myths have never occupied as central a place as the Classical or Biblical heritage, nonetheless the tales of King Arthur will continue to encapsulate romantic ideals and aspirations.